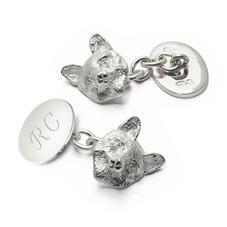 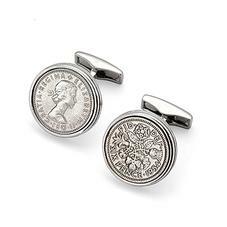 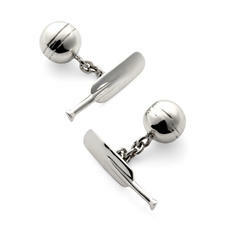 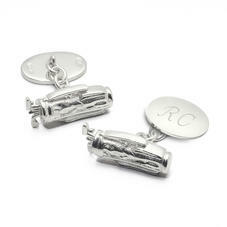 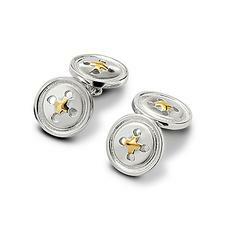 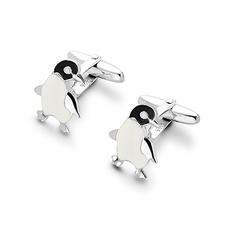 Our wonderfully charming covelty cufflinks encapsulate the quality and luxury inherent within every Aspinal piece. 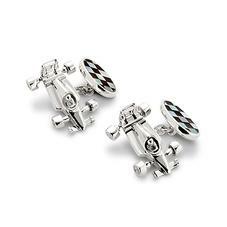 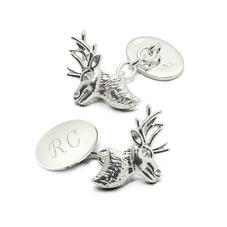 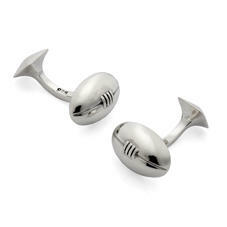 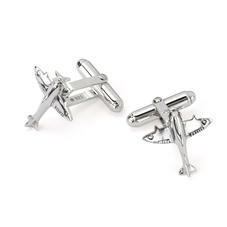 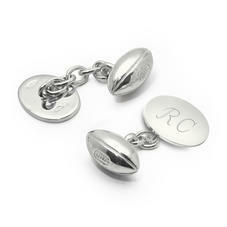 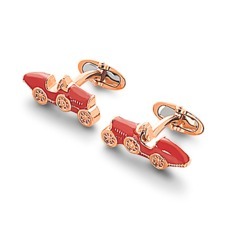 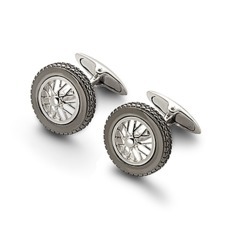 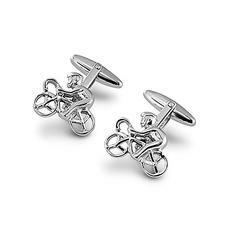 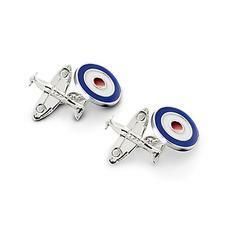 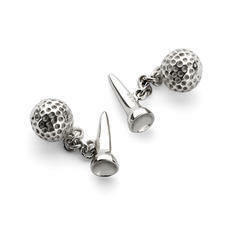 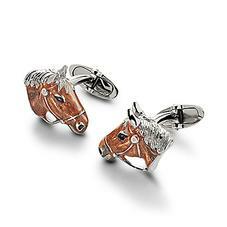 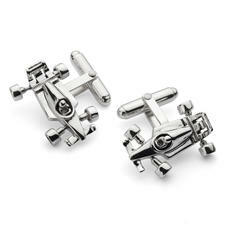 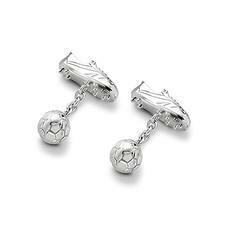 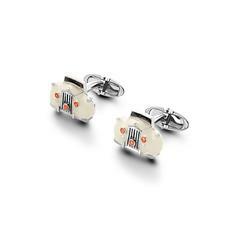 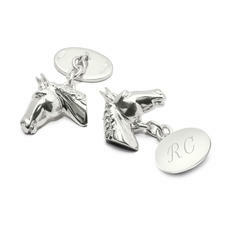 Whether a sportsman or a statement dresser, our cufflinks will appeal to all. 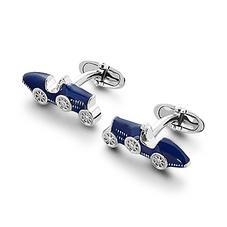 Classic cars, wheels and Rolls Royce designs are a must for the motor enthusiast, while our beautifully handcrafted enamel animals provide a bold flair. 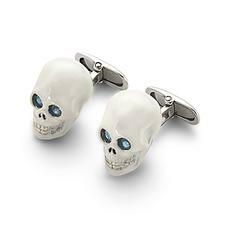 From distinctive skulls to football boots and buttons, add a dash of panache to your style and ensure your accessories stay in pristine condition with one of our leather cufflink boxes. 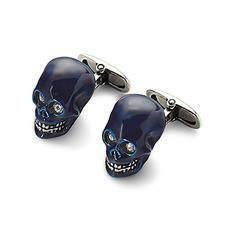 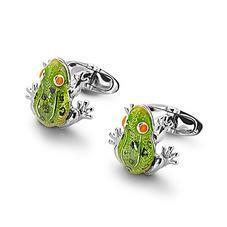 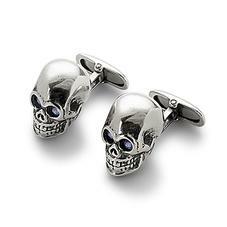 Our collection of Novelty Cufflinks have been meticulously hand crafted in England and feature an array of themed cufflink styles for all occasions, including classic car cufflinks, animal cufflinks, sporting cufflinks and enamel skull cufflinks. 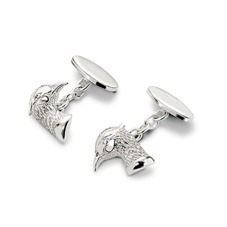 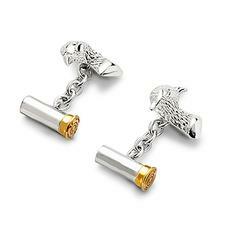 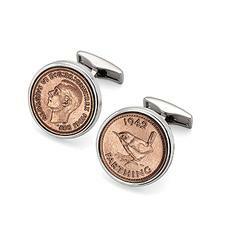 Each pair of Sterling Silver Novelty Cufflinks will arrive beautifully presented in an exquisite Aspinal signature jewellery presentation box.